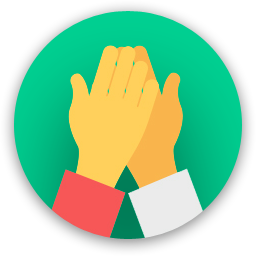 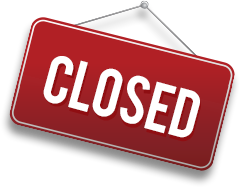 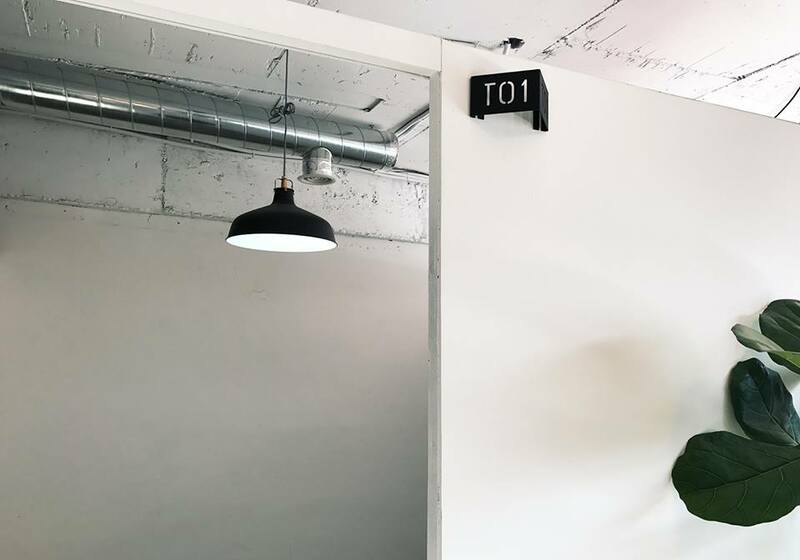 & public spaces: lounge, dining room, rooftop, O/A(iMAC, 3D printer, scanner, printer), work tool wash room, washroom(F/M), shower(F/M) *for free! 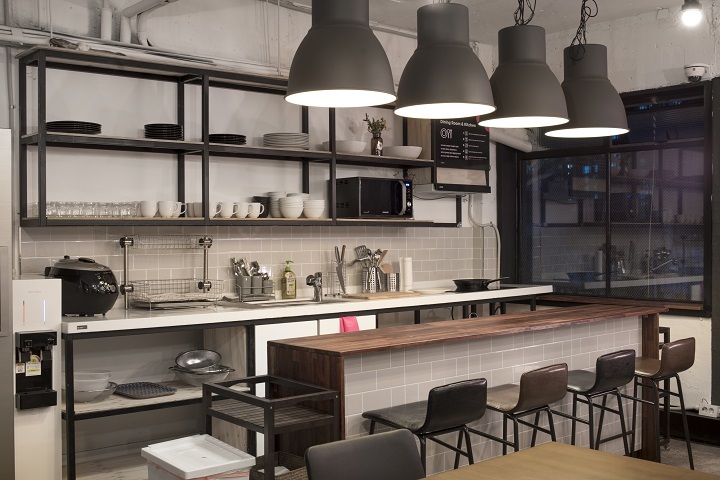 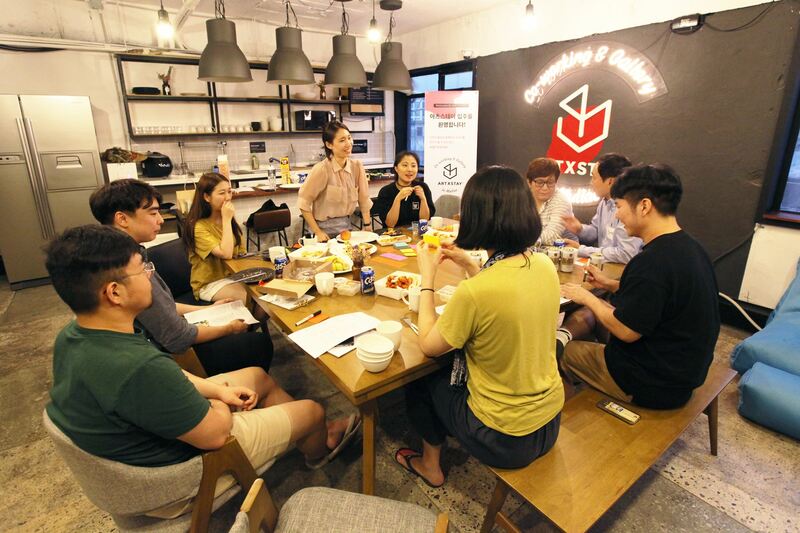 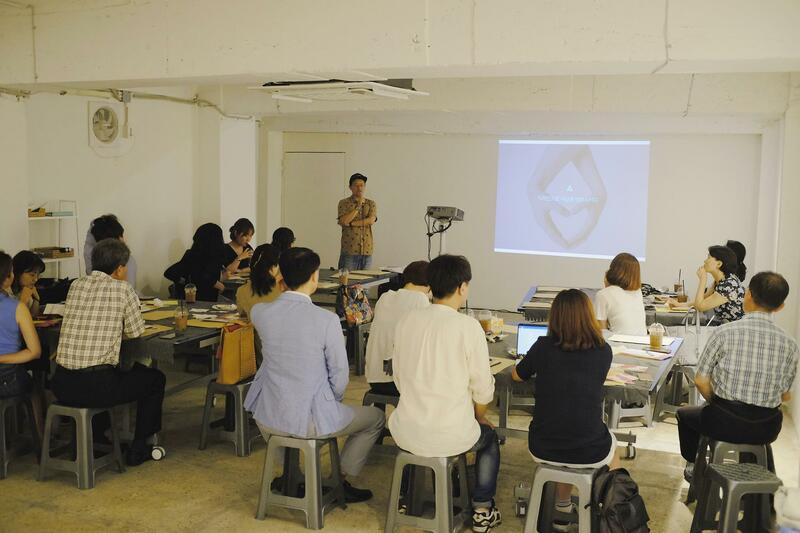 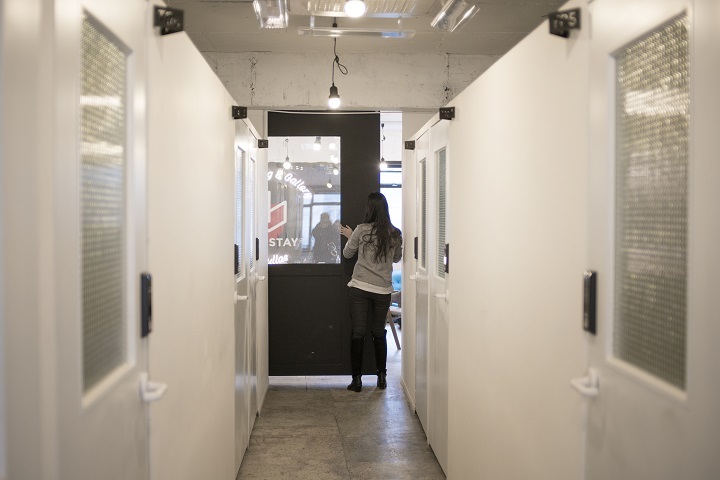 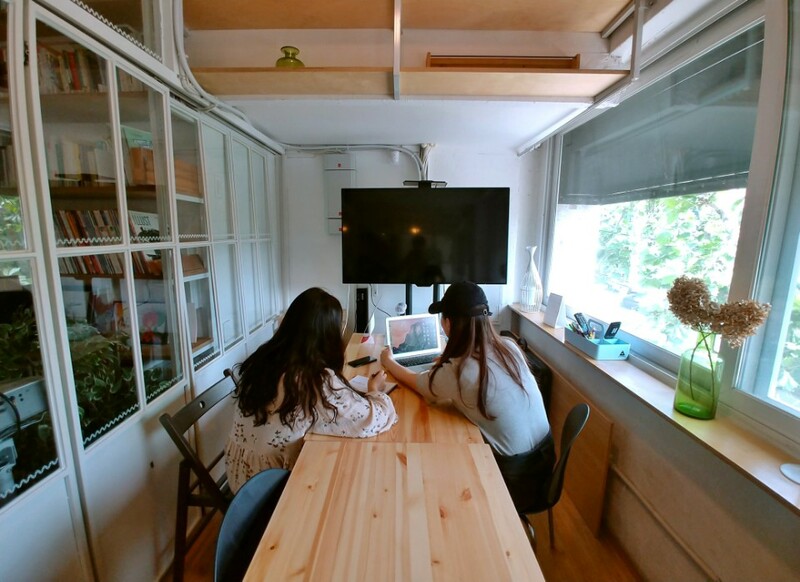 Are you a member of ARTXSTAY Co-working & Gallery in Mullae? 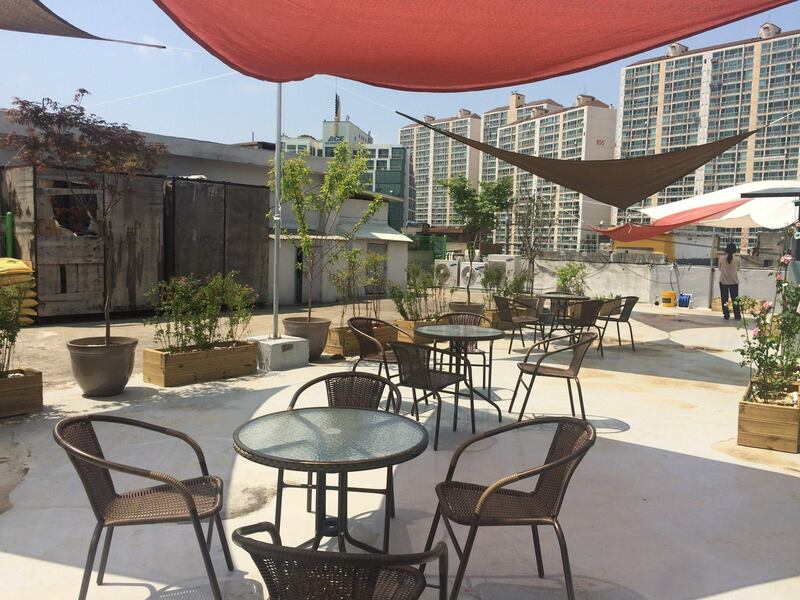 ARTXSTAY Co-working & Gallery in Mullae too? 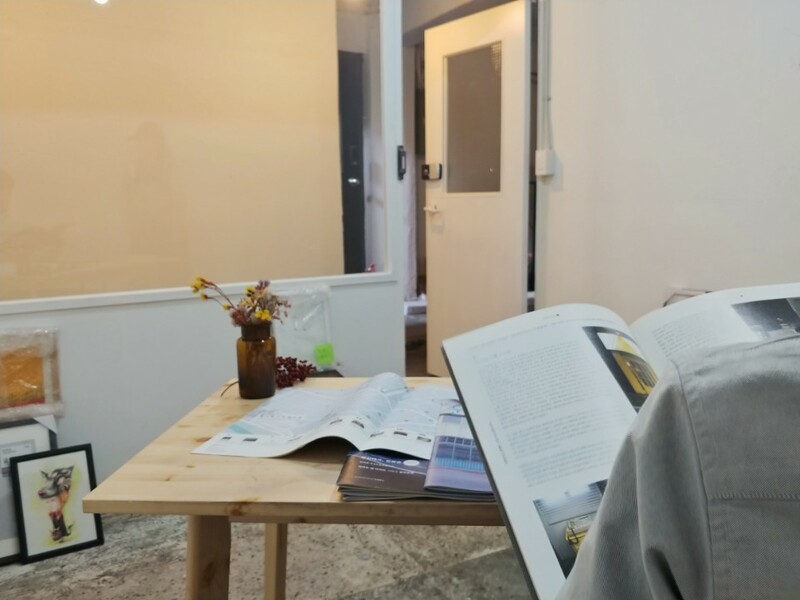 ARTXSTAY Co-working & Gallery in Mullae will be in touch with you soon to confirm. 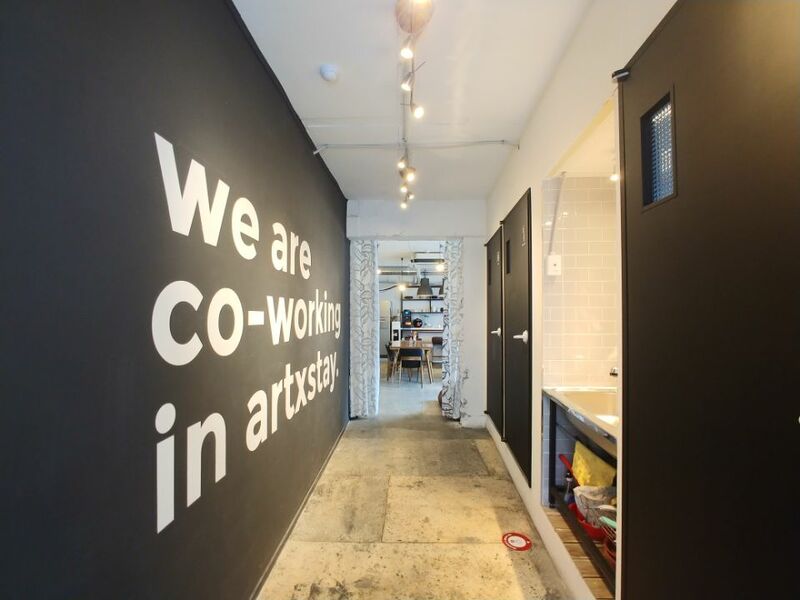 ARTXSTAY Co-working & Gallery in Mullae has received your membership enquiry and will be in touch with you soon.